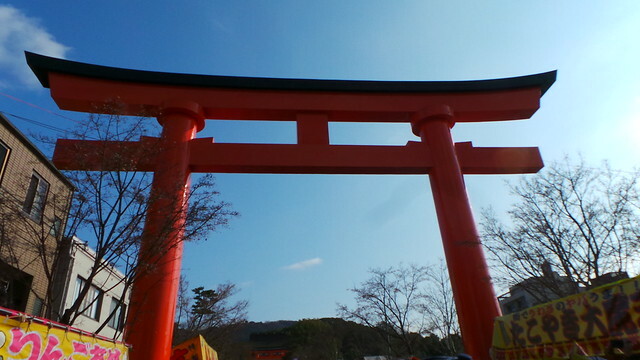 Our final day is a re-attempt at Fushimi Inari, better known as the Thousand Torii Gates. The good news is that we saw it and were amazed by the amount of gates there. The bad news is that it was super crowded and it felt like we were being corralled through the gates. Not exactly fun, and we decided that we will go back later, maybe in March. 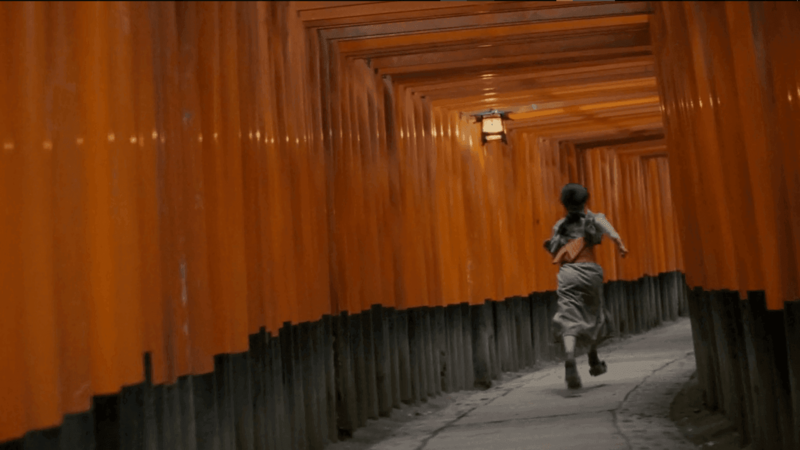 You may know Fushimi Inari because it was featured in Memoirs of a Geisha (2005), specifically 40 minutes, and then 2 hours and 16 minutes in. It was quite packed, and we couldn't make it all the way through...this time. So, we went back to our hostel, (bought the Cooking with Dog bento set,) picked up our stuff, and caught the next Shinkansen back home.